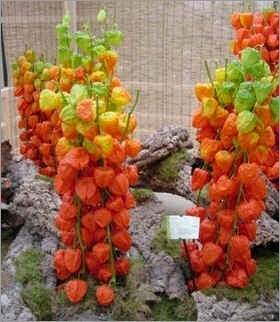 Physalis franchetii alkekengi gigantea, the Chinese lantern Plant- is a perennial native of Western Asia to Japan. 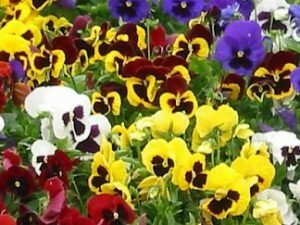 It has an upright, shrubby habit and height 2-4 feet tall. Good in large containers. 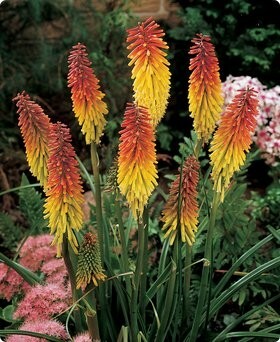 This perennial produces extremely decorative seed cases that look like glowing orange paper lanterns. 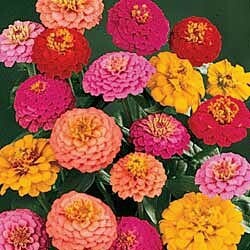 Excellent fresh cut and they can also be easily dried and will make choice Winter arrangements. It can spread quickly, plant where it can be controlled. Physalis franchetii gigantea develops a luxurient foliage of a medium green and alternate leaves. It bears unconspicuous white flowers in June and July. Zones 3-9.